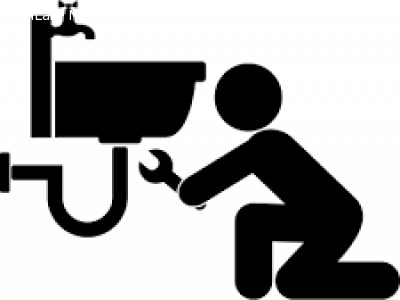 fast and friendly plumber, we're here to help with emergency service, 24/7, at your home or business. Nights, weekends and even on holidays, you will be greeted by one of our customer service representatives who can schedule an appointment to meet your needs. If it is an emergency, we’ll dispatch an expert plumbing technician to your home immediately! , sewer line stoppages, burst washing machine hoses, kitchen and bathroom drain clogs, broken water heaters, overflowing toilets and more.